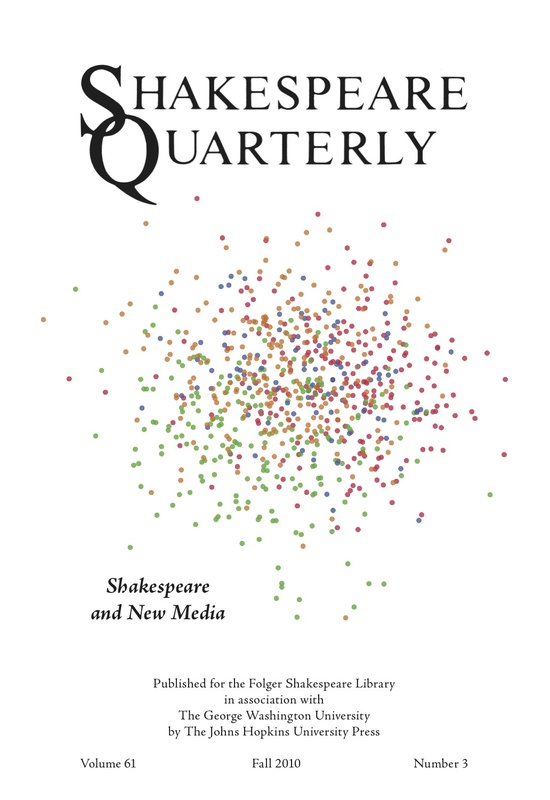 I’ve just received word that our piece in Shakespeare Quarterly has gone online via JSTOR. The illustrations for the paper copy of the article are monochrome (with the exception of the cover), while there are color illustrations in the online version. The most complete illustrations, however, including the entire Figure 9 (the “very large dendrogram”) can be found at the post below. This entry was posted in Shakespeare. Bookmark the permalink. Post a comment or leave a trackback: Trackback URL.